At the end of 2014, there was a switch to new, less powerful, machines with improved energy efficiency. The Vax U90MARe was one of the new models, designed inline with the European Commission regulations. As with many Vax machines, care has gone into the aesthetically pleasing design and the product passes with straight As, literally. In terms of carpet and hard floor cleaning, energy efficiency and the emission of dust, the U90MARe ratings are ‘A’. Most Vax machines are lightweight, this one being no different at 4.9kg. The dust bin capacity is 1.5 litres, standard again, and HEPA is taken care of too, with HEPA filtration. The long reach cleaning hose is a feature that will raise eyebrows for the upright vacuum cleaner lover. Try cleaning your stairs with a typical upright and you’ll shudder at the thought. However, this model comes with a pretty long hose, which will enable you to easily clean your stairs and furniture. The power lead is pretty long at 10 metres, so you won’t need to worry about changing plug sockets when cleaning. The noise is, again, fairly standard at 86dB and the power of the machine is around 800 watts. 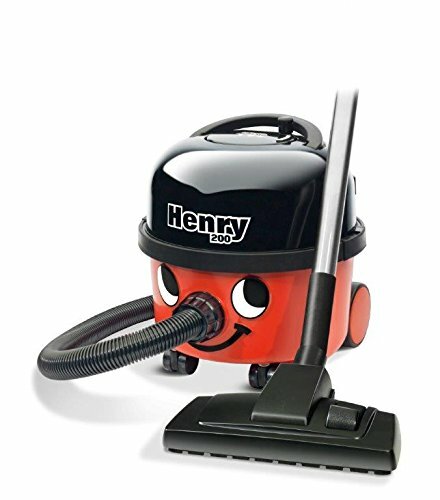 Don’t be alarmed by the sudden decrease in watts for all new vacuum cleaner models. This is really a good thing, as although power has decreased, the efficiency has improved immensely. The machine glides with ease and tricky corners and edges are easy to access with the shape of the floor head. There are various lights to indicate problems within the machine, such as blockages. Long hose for access to difficult to reach areas. Excellent energy efficiency, performance on all floors and dust emissions. Small dimensions, making it easy to store. Hard to push along thicker carpets/rugs. How does the Vax U90 MA Re compare to other similar products? Read more about the new European Commission regulations and visit Vax’s official website for more information on features and specifications. ← Vax Air Cordless Lift U85-ACLG-B – prepare for lift off!